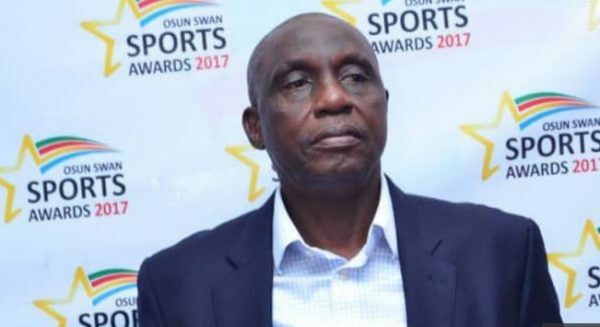 The football world was thrown into grief as former Secretary General of Nigeria Football Federation, Taiwo Ogunjobi, is dead. Details of his death were not immediately known. He is said to have died in the early hours of today.